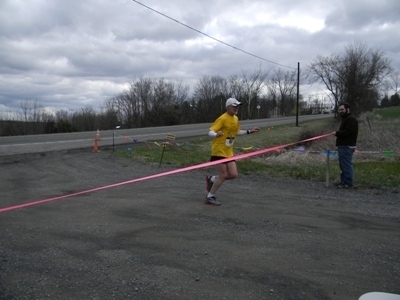 David Roy, 1st male runner, arriving at the finish line. 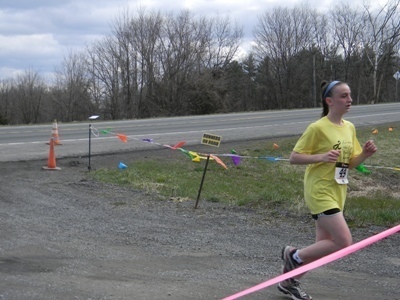 Aleesha LeRuzic, 1st female runner, coming in to the finish line. Check following sites for more races to enter. 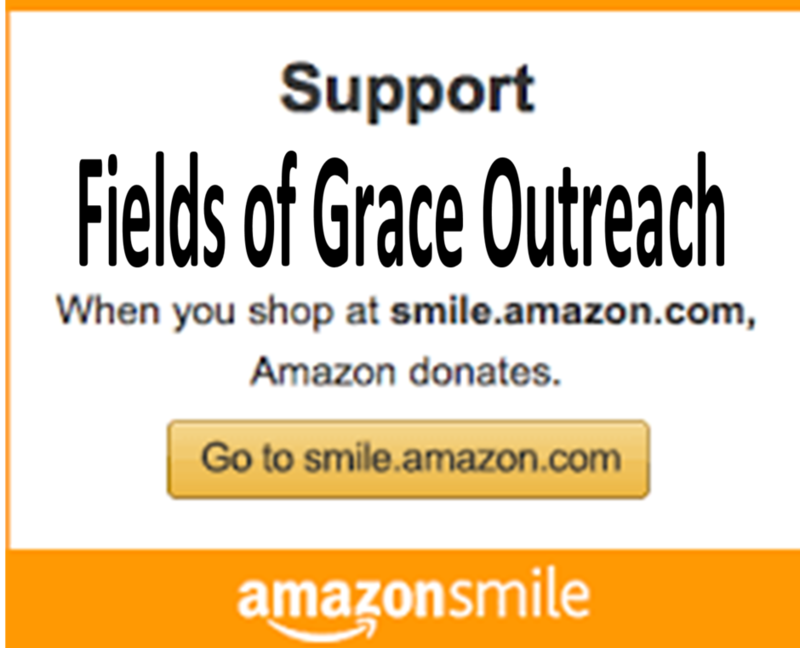 Next year's 6th Annual GRACE RACE April 26th, 2014, will be listed on these and many more sites also.